We’re open for the registration of new patients whether you’re an NHS or private patient. Bank Street Dental Care offers NHS treatment. 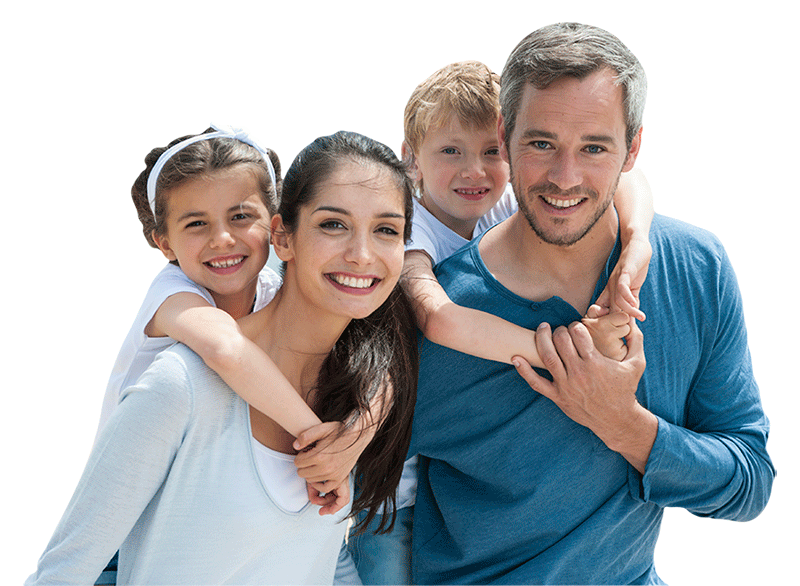 We’re currently registering new patients and would love to see you at the practice. 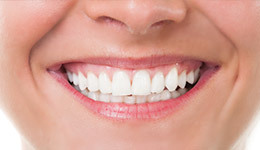 Professional teeth whitening can restore your teeth’s glow and give you a smile that’s the envy of everyone who sees it. Good dental health from a young age is critical and that’s the aim of the Childsmile program. Our team is here to answer any questions you might. At Bank Street Dental, we can provide cosmetic treatments after a consultation aimed at improving the appearance of your skin. We offer private and NHS dental care, as well as providing facial aesthetic treatments. Are you looking for a dentist? We’re open for the registration of new patients whether you’re an NHS or private patient.